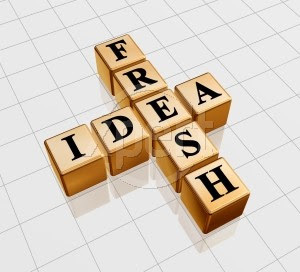 I love fresh ideas! Jennifer Hudson Taylor came up with a dandy research resource. Take a cyber stroll over to her blog and get the lowdown on a cool idea. Are you interested in writing for children? Debbie Roome, over at Pixnpens, gives some basics. She'll be doing several posts on the subject. My friend, Miriam, is always on the lookout for websites that might interest her buddy (me). For those of you who are interested in freelancing, this is a paying Christian market. Have a great day! I'm going to yard sales tomorrow. There's a gazillion of them around here this weekend. Me too! This one may be right up your alley.